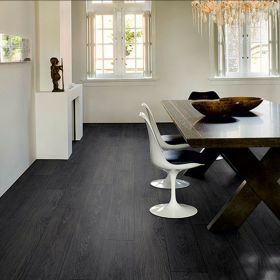 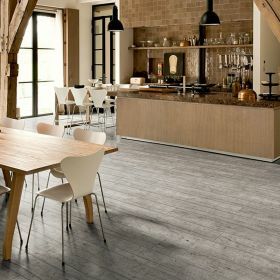 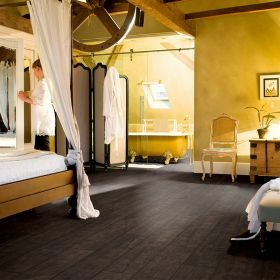 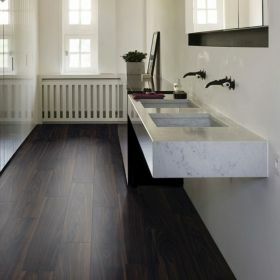 Floorworld.com is proud to be the sole distributor of QuickStep flooring products in the UAE. 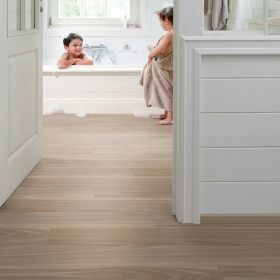 Since laminate flooring was first invented and came to the marketplace Quickstep has been a continual force forever pushing the boundaries and the limits of laminate flooring production, continually producing and inventing new innovations from the invention of the patented click system which is in use throughout the world, to new surfaces and decors to further enhance the realisism and durability of laminate flooring. 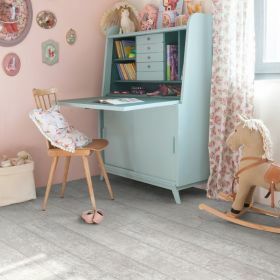 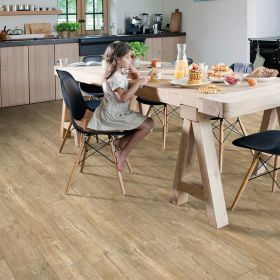 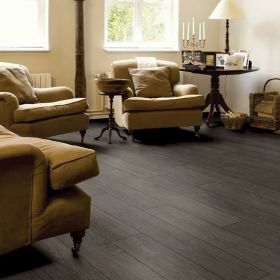 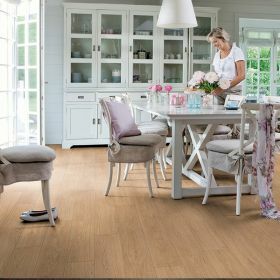 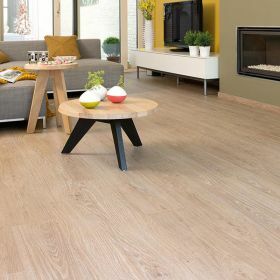 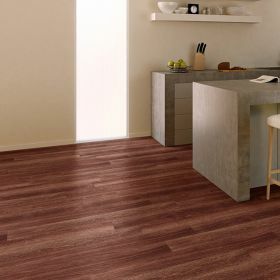 When it comes to world wide brand names, QuickStep laminate flooring is undoubtably the no1 Floorworld holds in stock many ranges of flooring from QuickStep for immediate delivery from our warehouses in Dubai.